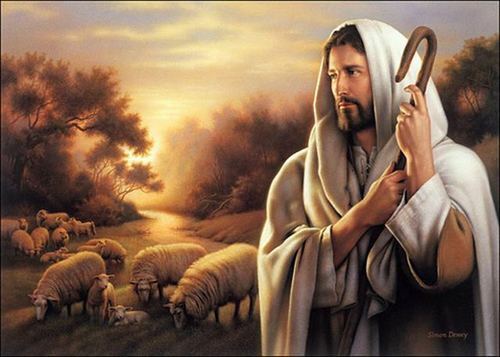 येशु Christ. . Wallpaper and background images in the येशु club tagged: love jesus image. Yes i know just what you mean ! JESUS IS GROOVY IN ALL APPAREL DEPICTED IN ALL ILLUSTRATIONS. HE IS IMMACULATE FRUETING AND LABORING AS A GOOD SHEPHERD,OR A STUDENT, A FRIEND AND SON WORTHY AND CENTRAL TO ALL LOVE WE GIVE TO FROULAY.